Investors special. This is money maker triplex and it is ready for you. It is in east Oakland section of the city, few blocks from Broad Street near transportation and shopping area. 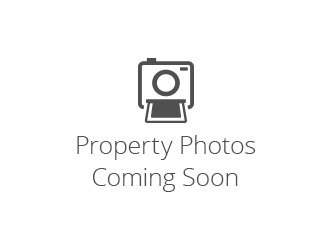 Single home converted into a triplex with 2 bedrooms on each unit with a finished basement which can also be converted into another unit by the new owner. Each unit can be rented from 800 dollars and more by the new owner. Good cash flow right there for the Buyer owner and an investor. The new owner can also convert it back into a single family home. This house has three floors and a basement extra. Second and third-floor are vacant only the first floor is occupied. Set up your appointment today. Separated utilities.